​Catch you in summer at some of our famous work parties. Register your interest by clicking WORK PARTIES on top tab **2019 Dates on registration form. See other T&C's on the JOIN page. Please note NO DOGS ALLOWED - thank you. 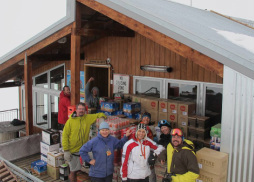 ​​The Top Hut is a very popular place to stay. It has a great vibe, its fully catered and home of the famous Mt O hot-tub. 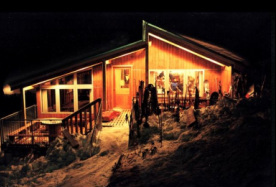 The self-catering Bottom Hut Accom is another option depending on your needs and wants. Mountain stats, terrain, lifts, runs.